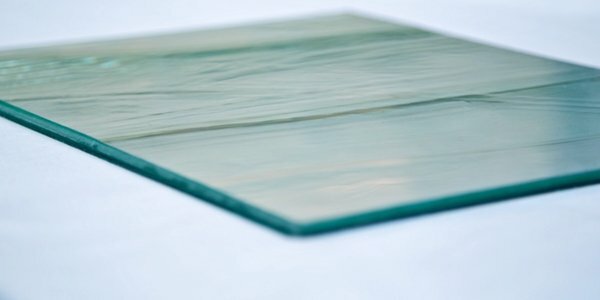 With many years of experience in the manufacture of glazing systems for historic windows, we have developed a new product range which addresses the particular difficulties of upgrading the insulation in Georgian Windows or frames with very small rebates: Histoglass MONO Systems. No edge seals and very similar installation to that of conventional single glazing. Mono Laminate is a laminated system with great acoustic and thermal performance which also offers superb safety standards and can be supplied with genuine Hand Drawn or Cylinder glass. MONO RT+ is an exciting ground-breaking development in glazing for period properties. This single pane system is made from 4mm toughened Hand Drawn Glass with a U-value of 3.6. MONO RT+ fits into the smallest existing rebates and has a similar weight to existing single glazing so original pulleys and weights can be kept. Histoglass MONO Systems are a natural addition to the Histoglass Thin Double Glazing range, which enables us to offer insulating glazing of the highest quality for period and listed properties.